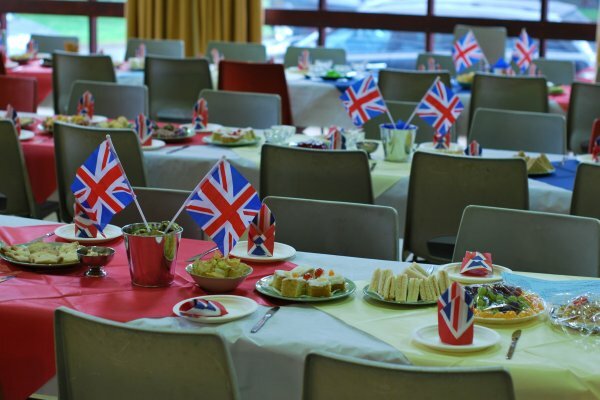 Community Buildings are managed by volunteers who often work in isolation, running and managing their charities and buildings on a daily basis. The Community Lincs Community Buildings Advisory Service offers support and advice throughout the year to individual committees and one way we do this is through our cluster meetings. Community Lincs often find that they receive requests for the same information, or users are unaware that other committees are facing the same issues as themselves. Community Lincs therefore, co-ordinate cluster meetings for hall management committees to get together to exchange information, ideas and advice twice a year. How are Community Lincs involved? 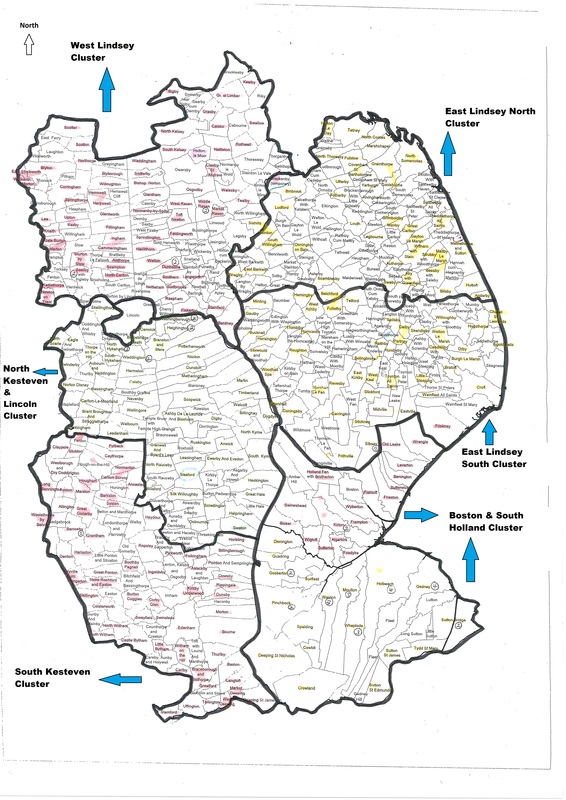 Since 2007, Community Lincs has co-ordinated two cluster meeting rounds per year – one in the spring and one in the autumn across 6 areas of the county. These meetings are free to attend, and we are very grateful that committees who host the meetings allow us free use of a meeting room and provide refreshments. 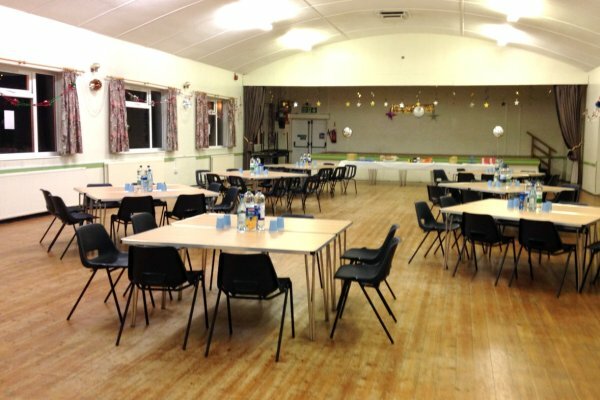 These meetings give the opportunity for hall management committees to get together to exchange ideas and best practice and obtain updates on local and national news on all aspects of running a village or community hall. The meetings are also a great way for Community Lincs’ Community Facilities Adviser to find out about any problems or issues that committees may have. Sometimes they are able to be dealt with at the meeting, or our adviser will contact the committee after the meeting and offer further or long term support. Sometimes new people attend the meetings to find out what they are all about and often become regular members of the meetings, having found the sessions so valuable. 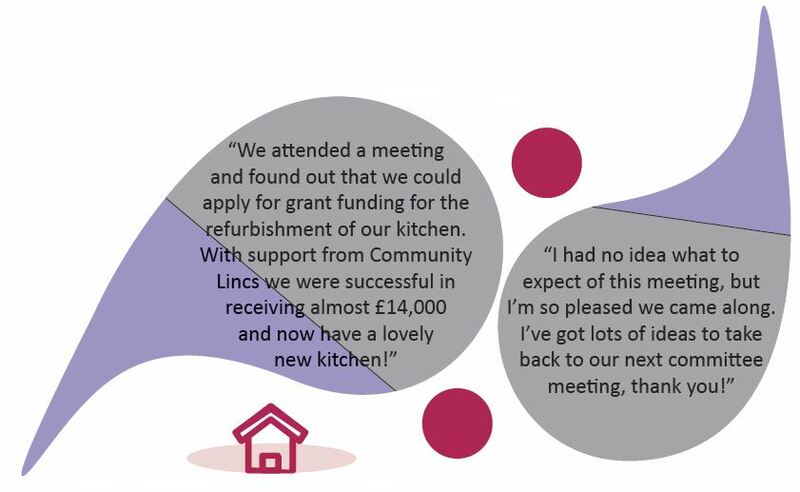 How has the community benefitted Community Lincs’ support? The feedback we receive at each cluster meeting is always very positive, people go away feeling more confident that they are managing their building correctly, or if they are unsure they know where they can get more support and advice after the meeting. The meetings take place in six parts of Lincolnshire – East Lindsey North, East Lindsey South, West Lindsey, North Kesteven, South Kesteven, Boston and South Holland. Unsure of which area your hall is in? Download our helpful map. Categories: Case Studies, Community Buildings and Play, Events, Lincolnshire and Volunteering.